0 HAPPY INTERNATIONAL JAZZ DAY! Арт-центр “Пушкинская-10” Pushkinskaya 10 Art Centre, 1991. Photo by Carol Ermakova who – concidentally! 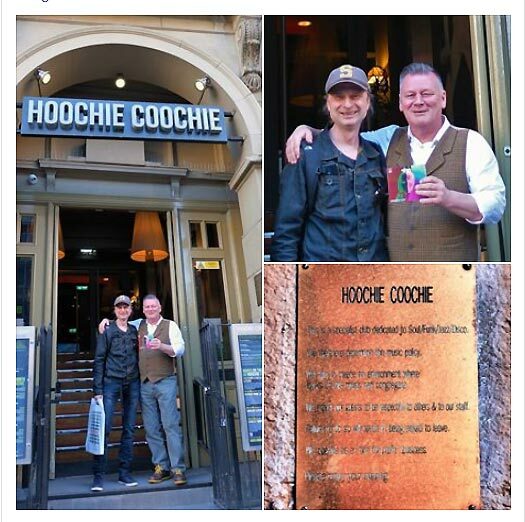 – also lived there for a few months in 1991. Since it is #InternationalJazzDay we send our #jazzy greetings to everyone who is into any Jazz of any kind! 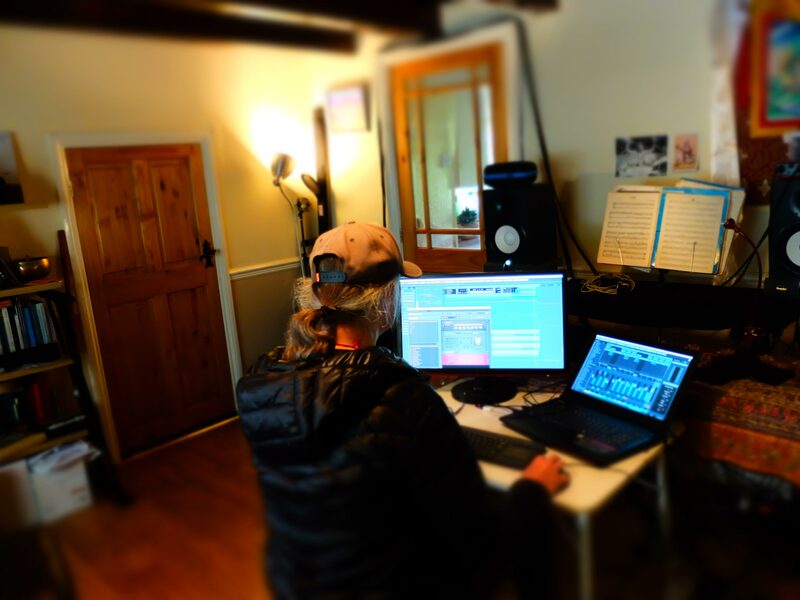 And it seems a good occasion to look back into the history and mechanics of how our latest album Wicthcraft Jazz came about. So let’s start with the title track Witchcraft Jazz The original score which became the foundation for this track was written by Dmitry Ermakov back in 1989 after the “Room 118” jazz funk fusion project he ran with Victor Mikheyev disintegrated due to the turbulent changes and harsh economic realities in the Soviet Union during perestroika. Everything turned upside down and the project (which included some of the best Saint Petersburg, Russia #jazz/ #funk/ #progrock/ #avantegarde #musicians such as #trumpeter Vyacheslav Guyvoronsky, #drummer Roman Dubinnikov etc.) fell apart due to pressures of survival. 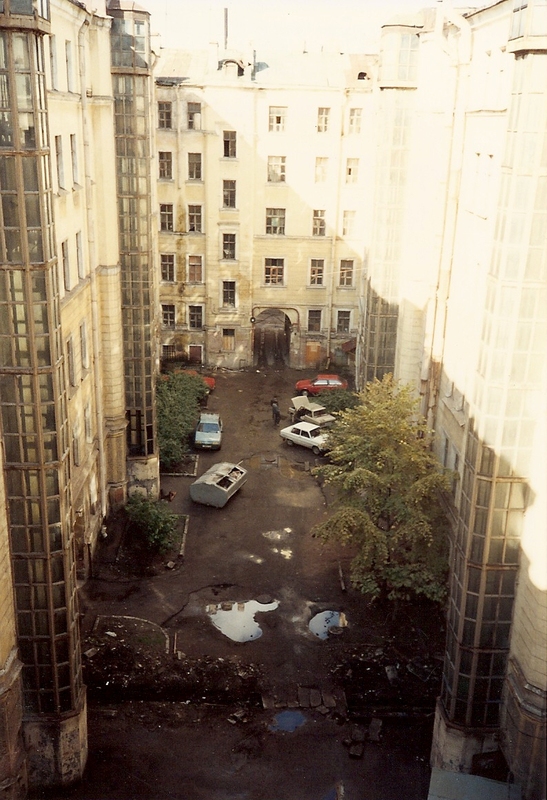 Dmitry found himself living in a delapidated attic appartment right in the centre of St. Petersburg right as the famous Art-centre “Pushkinskaya 10” ( Арт-центр “Пушкинская-10” ) was being started up by his father’s friend Valery Astrashkin, his childhood friend Tatiana Astashkina and his own father Edward Ermakov). The building had many flats which were slowly being converted into art workshops for various painters and sculptors and Dmitry got a huge five room flat on top for a kind of studio. He had to sell his Steinway (as there was no way it could be brought up the stairs leading to the attic) but money from the sale got him a good upright piano and a Korg synth. 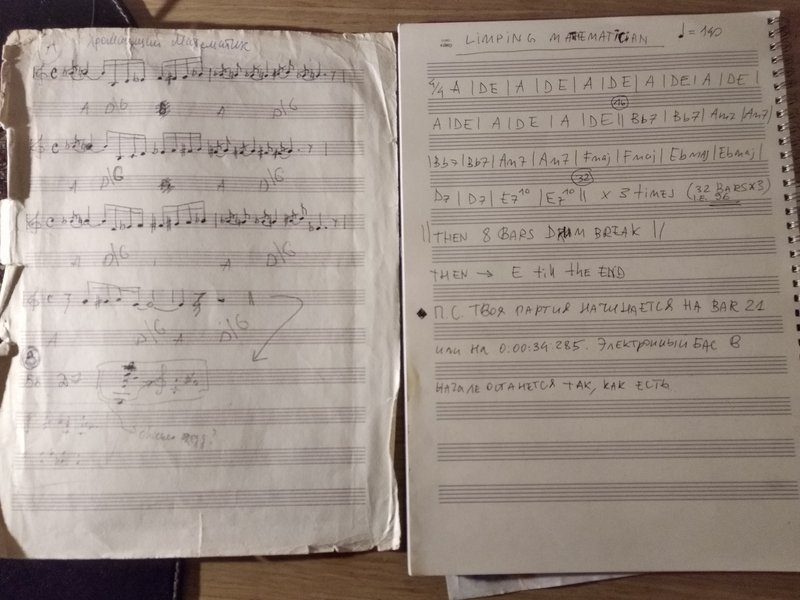 The future looked very bleak for #jazzfunk and #improvisedmusic in Russia then but Dmitry used his time at “Pushkinskaya 10” to write down some ideas (Room 118 project collapsed before they could realise them). At that time Dmitry listened to a great variety of #jazzrockfusion, #funkjazz and #progressiverock, in particular Jazz from Hell by Frank Zappa and electric Miles Davis, Mahavishnu Orchestra, Weather Report, U.K., King Crimson, Peter Gabriel etc. as well as more avante-garde stuff like Art Ensemble of Chicago and Art Of Noise etc. and… of course, his beloved #baroque composers! So these were the influences flying around the first draft of what was to become Witchcraft Jazz almost 3 decades later! 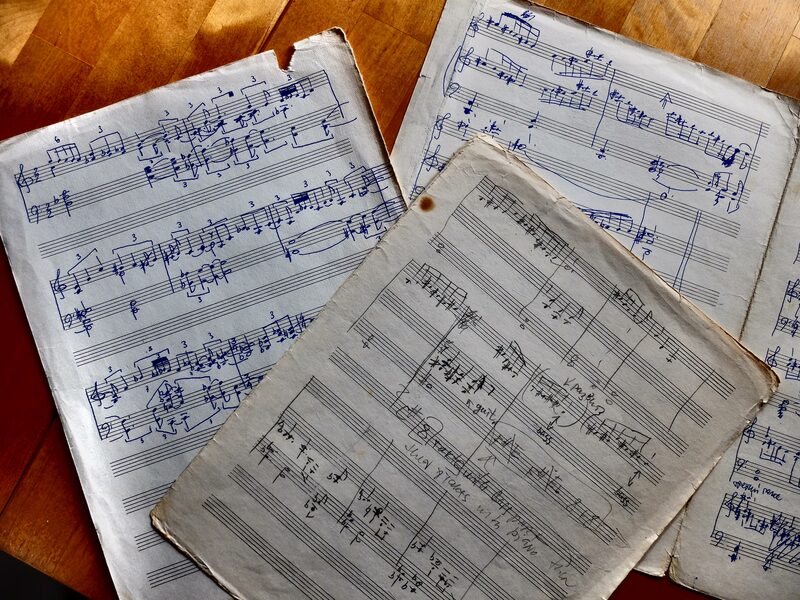 Dmitry wrote this score and several others (some of which also found their way into other tracks in Wicthcraft Jazz album and our first album, Midnight Sun). Lack of money, available musicians, instruments and equipment in post-Soviet Russia meant this off-the-wall music couldn’t be recorded, so Witchcraft Jazz and the rest of the scores were bundled together and put into a folder that travelled with Dmitry for 20 plus years and silently visited UK, Italy, France etc. until they sprang to life when The Spatial Kode, precursor to MetaQuorum project, was born in 2012 as a result of Dmitry and Victor reconnecting by chance thanks to late night internet browsing. So that is a sort of pre-history During the preparation and recording of Witchcraft Jazz the score was revised and new musical and technical elements introduced. As for the result, judge for yourselves! 0 HERE IT IS AT LAST! 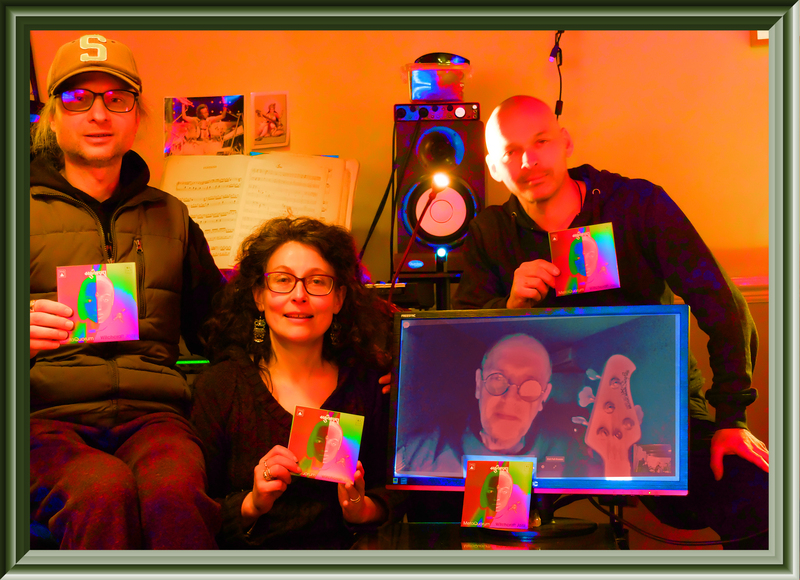 Here at last, our second album Witchcraft Jazz is now out! We all put a lot of work into it, and we’re all very excited about it being out there now, starting its own independent life in the big wild world. 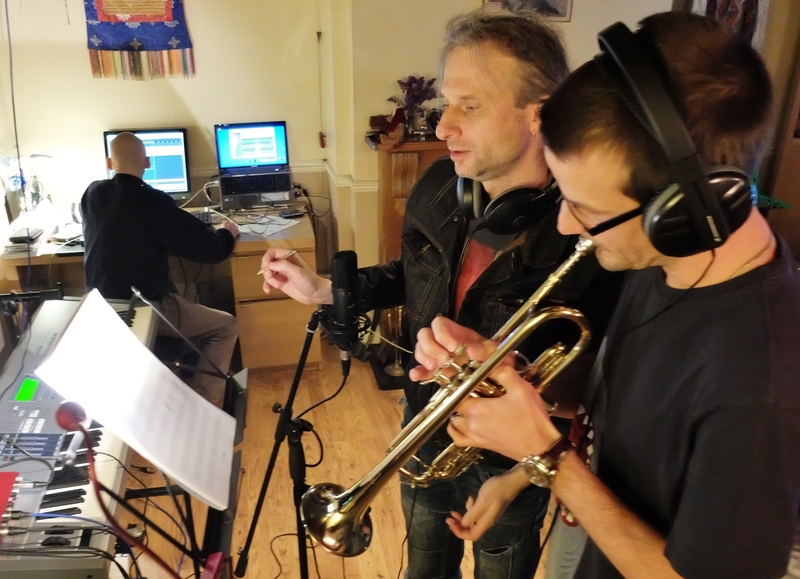 As well core musicians Dmitry Ermakov and Koos van der Velde, the line-up for this album includes: bass player Victor Mikheyev (who also co-wrote three tracks with Dmitry Ermakov: The Bartender, Swagger and Seven Dwarfs Rock); his son George Mikheyev on cello; Andrew Guerin on trumpet; Carol Ermakova – vocals. WITCHCRAFT JAZZ was recorded in several studios and venues in the UK, Russia and Bulgaria, produced and mixed by Dmitry Ermakov and Koos van der Velde, and mastered by Christopher Longwood at SugarHill Recording Studios, TX, USA. In terms of style, this album flows organically from MetaQuorum’s previous compositions, further developing the concept of Meld music, a fusion of Prog,Funk, Jazz, Rock, Swing, Electronica and more. Compositions such as the title track Witchcraft Jazz, Parallax, Limping Mathematician and Autumn Groove further explore the technique of Structural Fusion. 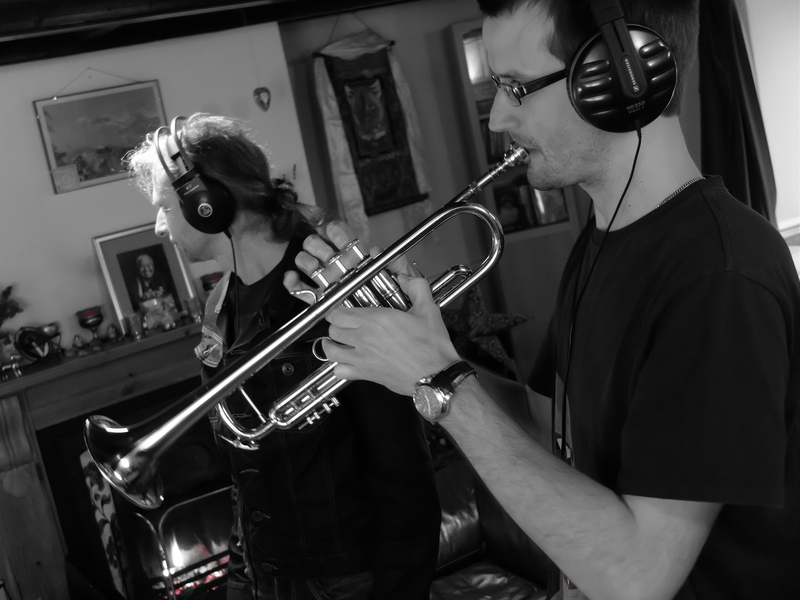 The coda – Goldfinch Charm – is an exquisite blend of Electronica with Jazz Fusion and Blues, while the opening track – Crimson Dreams – includes a lyric poem written and read by Dmitry Ermakov. Drop us a line and tell us what you think.